The second quarter of the year makes retailers truly optimistic in Brazil. It’s Fall Season, the weather is cooler in most parts of the country and Brazilians are well-rested from all the holiday shopping, thereby prepared to spend again. Research shows around 35% – 38% of sales occur during this quarter! It only loses to the last quarter of the year with its worldwide key dates, such as Black Friday and Christmas. Check out the best dates to focus on during April, May and June. 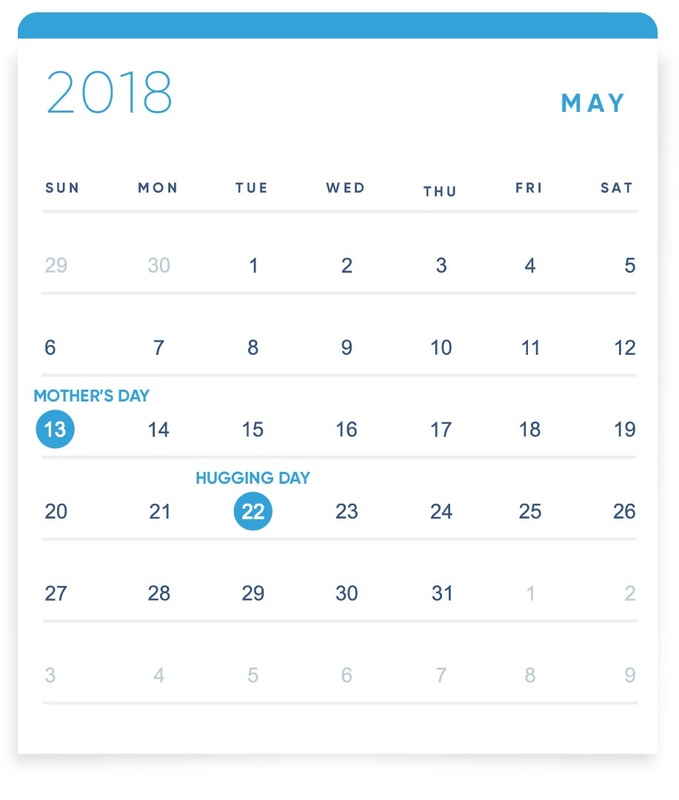 In APRIL, Mother’s Day is a month away. And don’t forget about Easter. Alas, April doesn’t have a significant impact in eSales. Easter might be a great sales opportunity, though, specially for decoration industries. Easter in Brazil uses many of the same symbols as those in the U.S. such as eggs, rabbits, and chicks. Decadent chocolate eggs that are usually about the size of a small football and filled with themed toys are popular in Brazil. These eggs are usually expensive and many children expect but few receive. Consider offering cost-effective alternatives for parents to delight their children on the holiday, like Bunny Costumes and Easter Themed Decor. 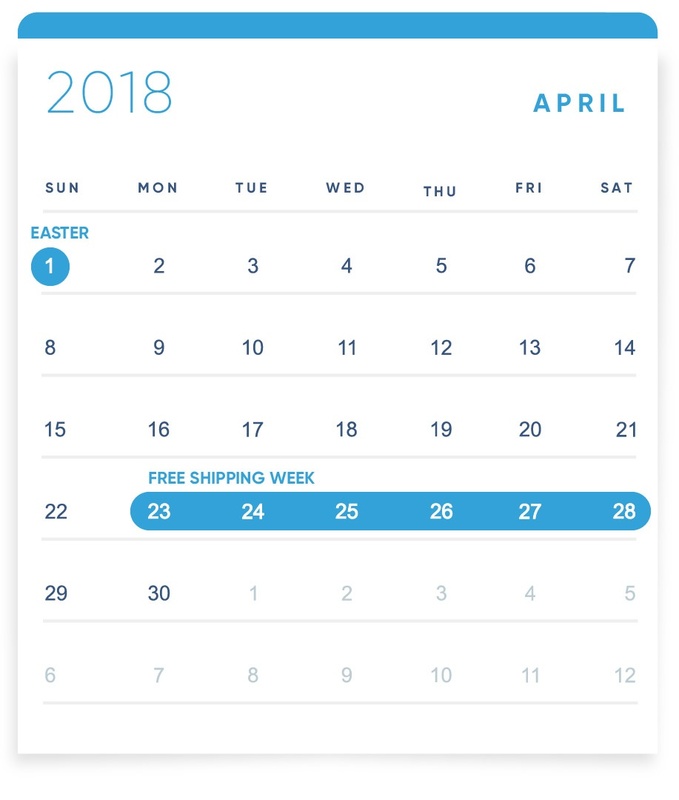 If you can ship those things one month before, do not miss the chance to advertise them in time. At least 70% of Brazilians consider high shipping costs as a main reason not to purchase on an online store, national or international. The Free Shipping Day is a great opportunity [or week] to loyalize your customers. Many big ticket items in Brazil are not paid in full before they are taken home. The price is broken down into monthly installments, or parcelamentos, that are post-paid after the product or the services are received. When it comes to traveling, Brazilians generally budget within their monthly means to pay for the trip. 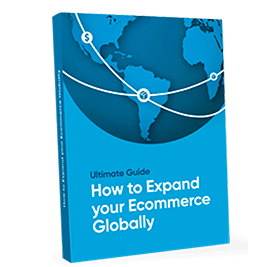 Hence, offering installments will enable many Brazilians to purchase higher priced goods,especially foreign products, improving your conversion rates in the country. Portuguese is the official language of Brazil. Translating, at the very least, your checkout page can significantly improve the user experience, build trust, and raise conversion rates. Furthermore, converting the currency on the checkout page to Brazilian reais or BRL will make customers feel more secure and aware of the final price they will pay. It’s Mother’s Day! 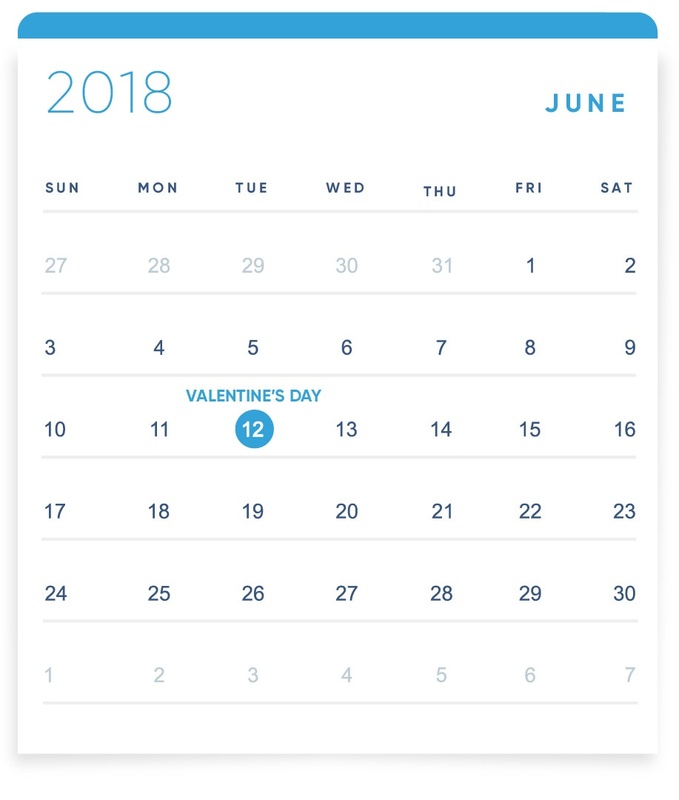 Before MAY is over, start planning for Valentine’s Day. Brazilians celebrate Mother’s Day on the second Sunday of May and this date is one of the greatest ones for e-commerce in Brazil. 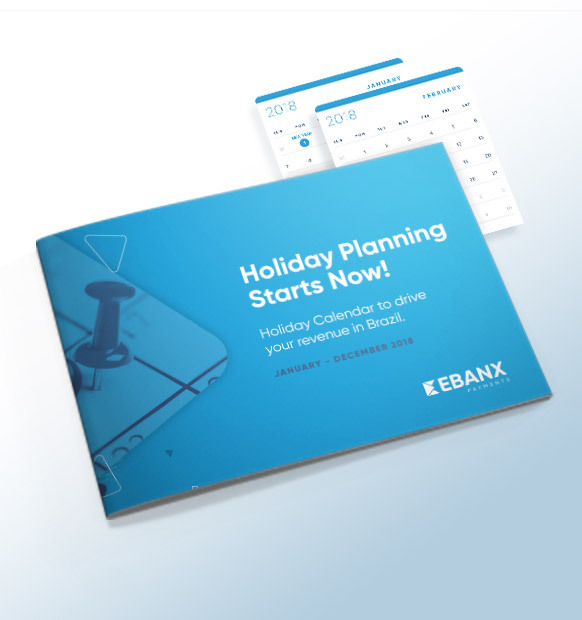 Retail companies usually start preparations for this huge holiday one month before the actual day, so you better keep up if you want to take advantage of this occasion, which yielded BRL 1.9 billion for e-commerce in Brazil in 2017, 16% over the same period in the previous year, according to Ebit. A survey carried out before Mother’s Day in 2017 also showed that 90% of Brazilians would purchase a Mother’s Day gift and planned to spend around BRL 467 on it. Within them, 67% planned to look for a gift online and 80% were hunting for the best deals. You most certainly cannot miss this date and your marketing team really needs to focus their efforts on it. Quick tip: on 22 May, do not forget to send your costumers a virtual hug – it is the official Hugging Day in Brazil! Valentine’s Day is in JUNE: more than USD 500,000,000 sales in 2017! How does four million purchase orders and more than USD 500,000,000 sales sound to you? That’s what Valentine’s Day yielded in 2017 alone. Differently from northern countries who honor the Catholic Saint Valentine on February 14, Brazilian’s Valentine’s Day has nothing to do with this roman saint. Called Dia dos Namorados, or Boyfriends’/Girlfriends’ Day in english, the date is actually celebrated on June 12, the eve of Saint Anthony’s Day, the “marrying saint”. The date is pretty commercial, since Brazilians are really fond of giving gifts to their loved ones during this day. And they are not cheap, the average ticket being of USD 130. Cell Phones and Smartphones, followed by books, wristwatches, perfume and sneakers, are the top selling items during the period. In 2017, 20% purchases were made via mobile, equivalent to more than 760K orders. So, as always, make sure your e-commerce is mobile friendly. Although the actual St. Valentine’s Day is not a major date for the Brazilian population, Brazil is still a very catholic country and during the whole month of June they actively celebrate the nativity of another saint. The Sao Joao (or Festa Junina), one of the most traditional festivity in Brazil, is made in honor of St. John The Baptist’s Day, with typical food and dresscode. This is not a great sales opportunity, however your ecommerce could go along with it and mimic the style for engagement purposes.